The most photographed event in the World takes place during the first half of October every year, and it’s something that every family should try to attend at least once. This colorful event is the International Balloon Fiesta in Albuquerque, New Mexico. 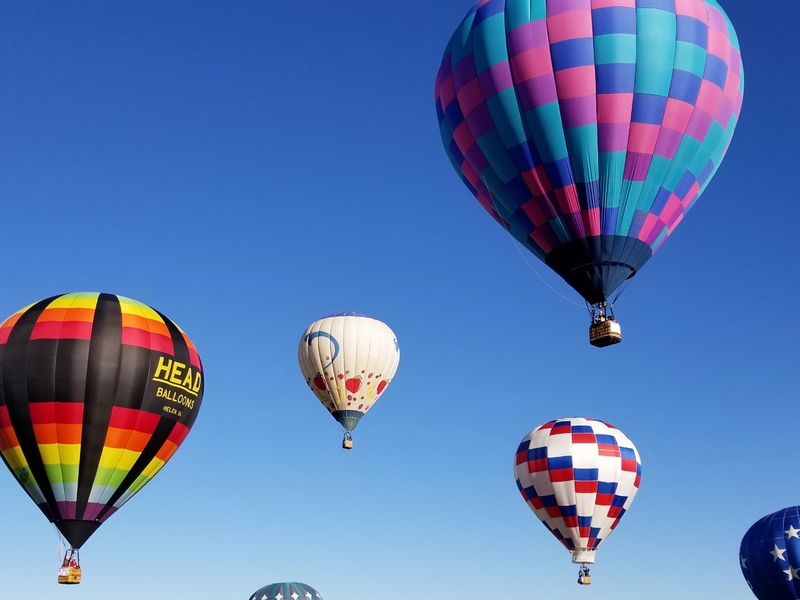 Just think about how excited your kids get when they see a hot air balloon floating in the sky, now picture their excitement at seeing hundreds of hot air balloons floating right above their heads. Last year there were 664 registered balloons at the Fiesta. While they don’t all fly at once, the majority of them participate in the Balloon Glow and Mass Ascension and they put on quite a show. The Fiesta is a fun event, and isn’t a long October weekend spent in New Mexico a great mini vacation? Your family can attend the Fiesta in the early morning or evening hours and then explore the surrounding area the rest of the time. Albuquerque has a lot of family fun and is home to the ABQ BioPark which contains a zoo, aquarium, and botanic garden, the Explora Science Center and Children’s Museum, Old Town, and the Sandia Peak Tramway. Also, don’t forget about Santa Fe, it’s less than a two hour train ride away. 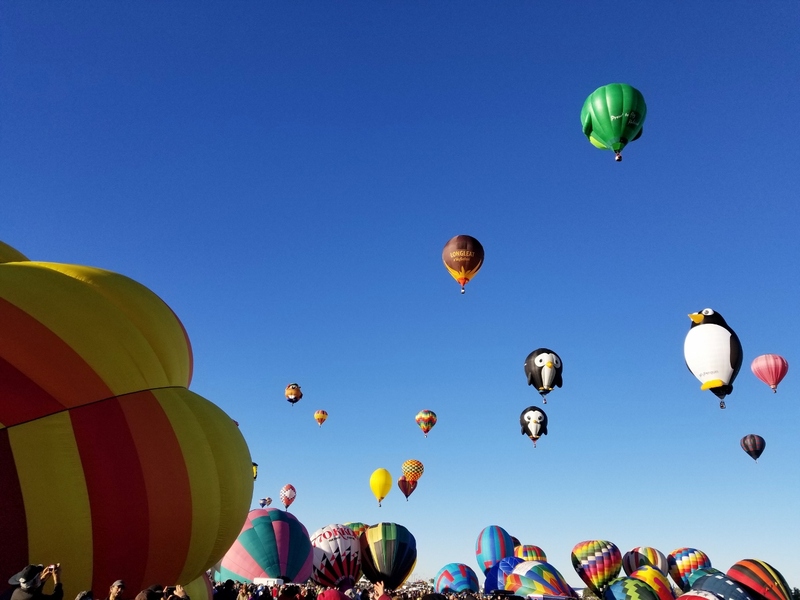 I’ll leave the New Mexico fun for another post, let’s get to the tips that you need to know for your first trip to the Albuquerque International Balloon Fiesta. 1. The Fiesta website has a guest guide available to download. The guest guide is full of useful information that will help you plan your visit. 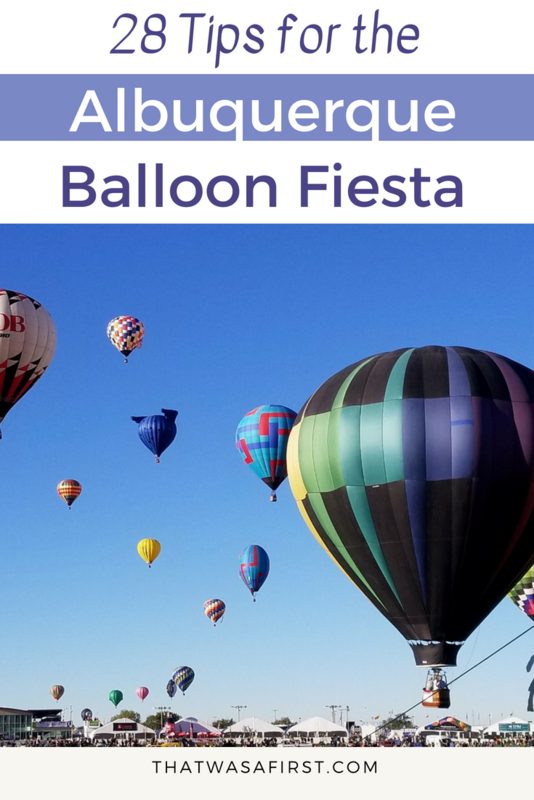 The Fiesta also has a monthly newsletter that highlights info about the balloons, sponsors, and events. 2. The food is very tasty at the Balloon Fiesta. You’ll want to check out the food guide available online and start planning your meals. Favorites are the breakfast burritos, Krispy Kreme donuts, cinnamon rolls and hot chocolate. Get an idea which food vendors you want to visit, and make note of their stall numbers. This will save you some time while walking in the crowds. This is the most colorful event you’ll ever attend! 3. If you are carrying a bag or purse inside, it will be checked at the entrance by security. There is a separate line for people with bags, and the security seemed to move quickly when we were there. 4. Kids ages 12 and under get in free! Tickets for the rest of the family can be purchased on the Fiesta website and printed ahead of time. General admission tickets run about $10 per session. 5. Tickets are bought for sessions, not days. There are morning and evening sessions. Not every day has an evening session. 6. Figure out how you are getting to the event and leaving the event. This is a big event, and that means a lot of traffic. Fortunately there are also a lot of options. You can drive yourself (parking is $15), park and ride (not available Monday-Wednesday), take a shuttle from your hotel (if available), or use Uber. If you are using the park and ride, everyone must have a ticket before boarding the bus. Tickets can be purchased online thru the Fiesta website, or at the buses (for a higher price). The balloons go on forever! 7. If you do use Uber for leaving the event, they have a designated spot for pick-ups at Fiesta Park. The pick-up spot is a covered area with couches and tables (it’s like a living room in the middle of a parking lot!). There are plenty of people to assist the customers with calling for a ride and then finding their ride. They do have an efficient system with numbered parking spots, so once your Uber arrives, the driver will tell you what numbered spot they are parked in. After you get in the car, you’ll be out of the Fiesta park area in no time because Uber has their own designated streets to drive on. That’s right, no other vehicles are allowed on some of these streets, besides Uber vehicles. Nice! 8. Give your family plenty of time to get to the park for each event. This is more important for the Mass Ascensions that happen in the early morning hours. You have to get up early and start your journey to the park even earlier than you think. 9. Give yourself an extra day to take in the events, just in case the weather is bad. The Balloon Fiesta is very dependent on the weather, and if it’s not good conditions for the balloons to fly, they won’t. Out of the 14 events for the 2017 Fiesta, two were cancelled due to weather. 10. Outside food and drinks may be brought into the park. Be warned that coolers may be checked by security at the entrance. Being able to bring in food and drink is great when you have little kids, but I would recommend trying some of the local food too! 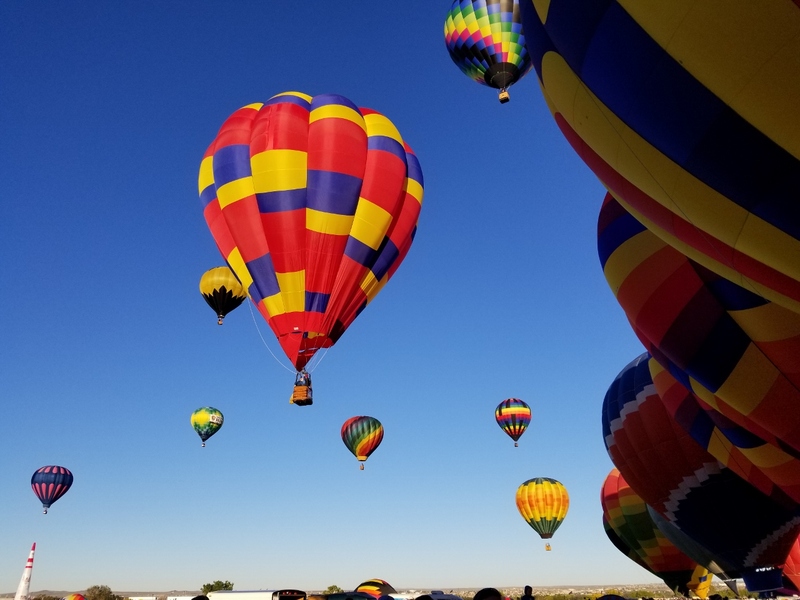 There isn’t a better breakfast than eating a breakfast burrito with green chile sauce while watching 100’s of hot air balloons take off into the crisp morning air. 11. To see the beginning of the Mass Ascension, you should be inside the park by 6:30. The morning sessions starts at 6:00 with the dawn patrol launching, and after that there is a laser show and the opening ceremonies. The balloons start launching around 7:00. Have your kids ever been this close to a hot air balloon? 12. If you are running late and miss the very beginning, don’t be too disappointed because there are around 500 balloons that have to take off. 13. The morning events start very early, shortly after sunrise, and your family may be surprised at how cold it is. (Remember I said that hot chocolate was a popular food item). Keep an eye on the weather forecast when you’re packing for your trip and tell everyone to pack their hats and gloves. The morning temperature may be around 40 degrees. 14. If your family is not a bunch of morning people, than maybe you can use the time zone change to your advantage. Plan to attend the early morning events the first day of your trip, if you are visiting from the east, since it should be easier for everyone to get up when that alarm clock starts ringing. 15. If you attend the morning Mass Ascension, don’t be surprised when everything is finished and people start leaving around 9:00. Some days do have other events scheduled, but really the highlight of the morning is the Mass Ascension. Either move on to the next Fiesta activity, or maybe go back to the hotel room for a nap. Housekeeping probably hasn’t made up your bed yet anyways. 16. The Mass Ascension does not mean that every single balloon takes off at once. The balloons take off one at a time, and the officials are very orderly about it. The officials (zebras) are wearing black and white striped shirts, and they clear the crowds away from each balloon as it’s set to launch. Also, be aware that the balloons don’t rise straight up. Depending on the winds, the balloons may be launched and not gain elevation immediately. The officials do a good job of knowing where the balloon is going to go, your family just needs to keep their eyes open and be prepared to move. 17. Don’t limit your family to just walking on the roadways in the park. Everyone can walk on the field and go right up to the balloons. You can stand aside as the balloons and basket are laid out and the burner and fans start to fill the balloon with air. Everyone gets a little closer as the balloon rises and the basket is set upright. The basket and balloon are still secured to the ground at this point, and you’ll see the excitement on the faces of the people lucky enough to be going for a ride. As the balloon is launched, everyone cheers and starts snapping photos. 18. Once the balloon launches, the chase team takes off. Their trucks are parked in the field and they are anxious to get going. Make sure everyone is observant and stays clear of the vehicles. My favorite balloon was the one in the upper right! 19. This is the most photographed event in the world (I took about 250 pictures of the Mass Ascension and Balloon Glo), so it might be fun for everyone in your family to have their own camera. This little camera from VTech is perfect for the little travelers in your family. Of course, everyone is going to have a favorite balloon that they want to have a photo of. The crowd is quite friendly at this event, so be sure to ask someone to take a proper family photo for you. The background couldn’t get more colorful. 20. 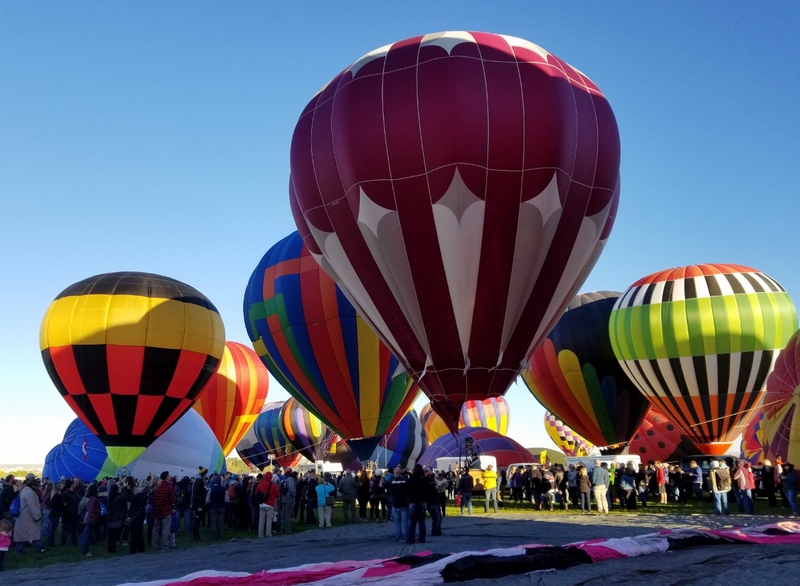 If you are in the area for the Fiesta, and not attending the Mass Ascension, turn on the television news and you’ll get an up close view of the balloons launching. Or better yet, look out the window and you might be surprised at what you see. 21. Next to the Fiesta field is the Hot Air Balloon Museum. There are viewing events at the museum that include breakfast or dinner, and prices are reasonable for what’s included. Check out the website here for more info. 22. We always grab breakfast during the mass ascension, and we aren’t the only ones. The lines at the food booths are going to be long. Once you get to the booth you want to order from, don’t just get into the first line you see. There are probably multiple lines, and the very last line that’s furthest from the field will probably be the shortest. 23. 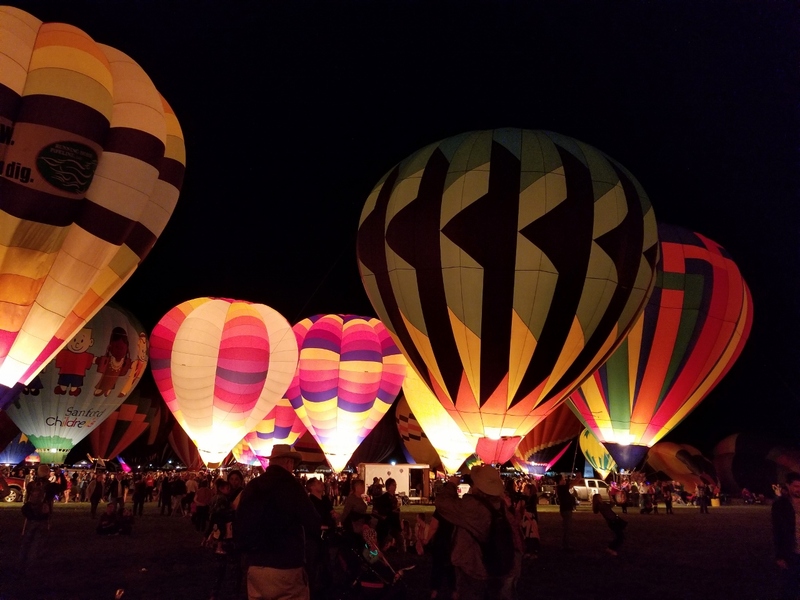 It is recommended that you attend an evening Balloon Glow to complete your Fiesta. The Glow’s are very popular, but don’t seem as crowded because the balloons don’t actually launch. You don’t get the crowds following the balloons as they launch, that you get in the morning sessions. Since the balloons don’t launch in the evening, the crowds are spread throughout the whole Fiesta park. 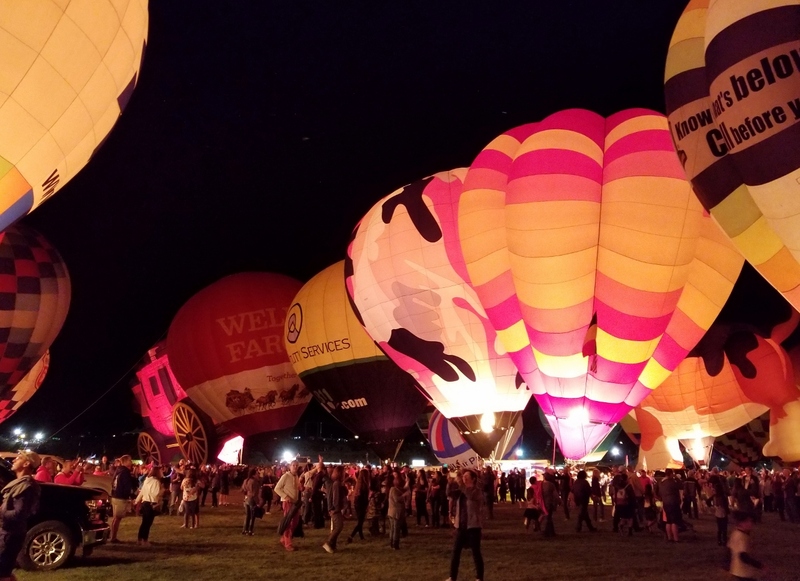 The Balloon Glow is an event that can’t be missed! 25. For the Balloon Glow, the spectators are allowed on the field and are able to watch the crews lay out their balloons and inflate them. It’s fun to watch, and we were front and center last year as the Wells Fargo stagecoach balloon was inflated. Once the balloons are inflated (this starts shortly before dark), the announcer will do multiple countdowns and all of the hot air balloon pilots will fire their burners at once. Since it’s dark outside, the balloons glow from the flame! It’s a fun first to experience! 26. Once the Balloon Glow wraps up, it’s very dark on the field and hard to see where you are walking. Bring a small flashlight along or glow sticks to help light the way. 27. Like I said above, the Balloon Glow happens at dark, but the Fiesta grounds are open a few hours earlier. This is the time to arrive early, order some of the local food that New Mexico is known for, and do all of your shopping at the souvenir vendors. The lines are much shorter in the evenings. 28. Since you may be sitting on the field for a while waiting for the balloons to inflate, bring sunglasses, sunscreen, hats, and blankets to sit on. There is plenty of room for everyone so you won’t be in anyones way, and most other people will be sitting down too. 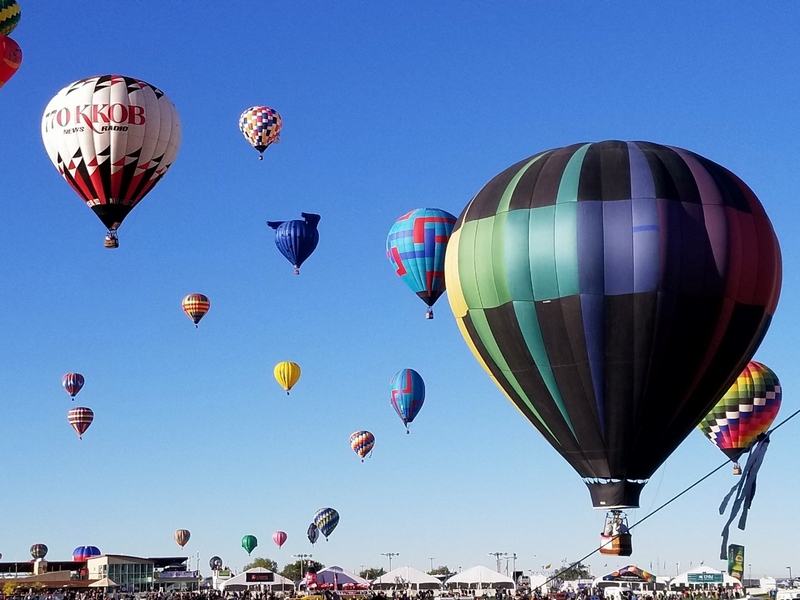 These tips will help you plan your trip, and set your family up to have an awesome time at the Albuquerque International Balloon Fiesta. 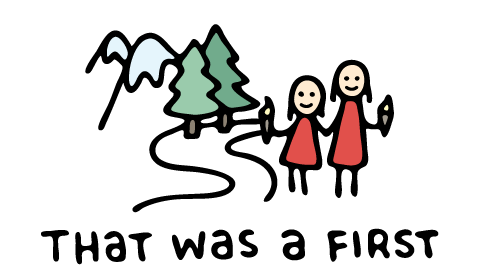 You’ll also have memories (and probably a lot of pictures) that will last a lifetime. 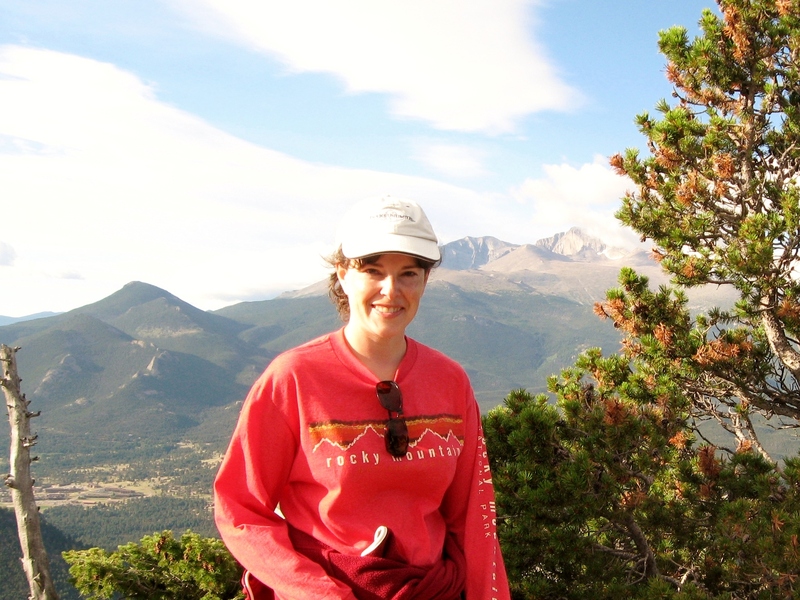 Enjoy a long fall weekend in New Mexico, and maybe start a new family tradition!